SPEEDBALL-Pen & Ink. America's most popular art pen since 1899! 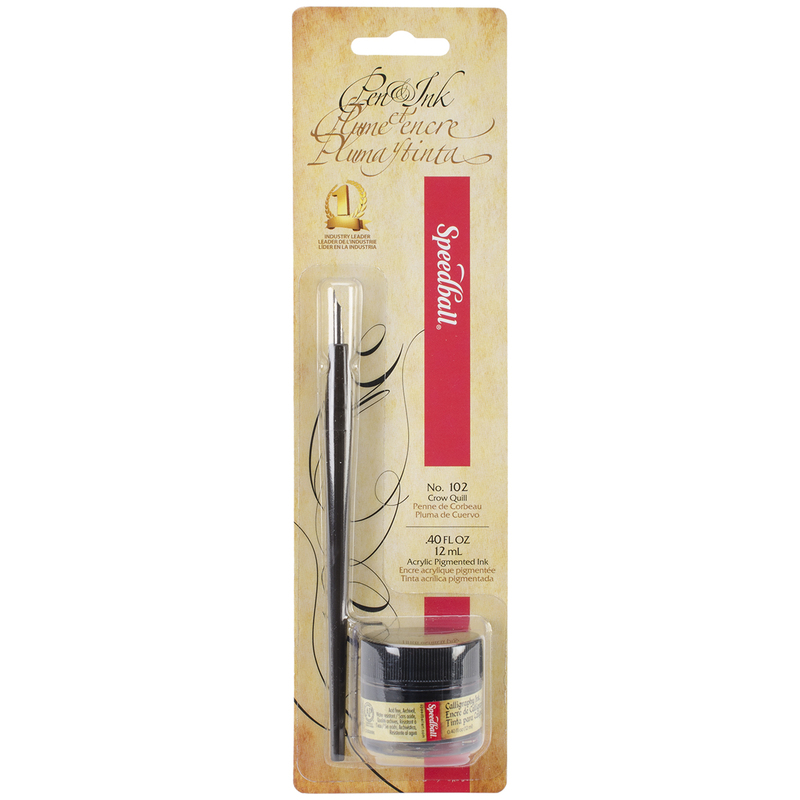 Superfine #102 Crow Quill pen nib and holder packaged with a 12ml jar of Speedball's acid-free, archival quality pigmented acrylic ink. Waterproof and non-toxic: conforms to ASTM D4236. Color: Black. Made in USA.